Accidents happen. They are a fact of life and we all accept that. In the medical field, however, the margin for them is much smaller, and the consequences far wider reaching. 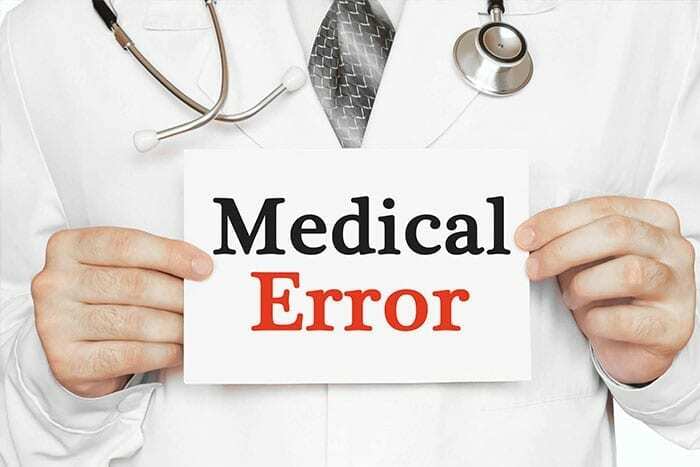 It is a well-documented fact that the medical industry is one that does not like to admit errors being made, and has for a long time avoided the black box thinking approach to process improvement and enhancement. But sometimes their hands are forced. 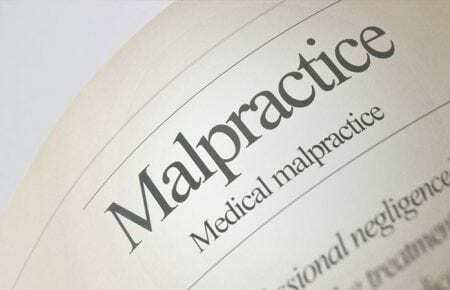 Malpractice cases rise up that cannot be brushed off as a mere accident. The one in a million occurrence that so readily works to their defense. 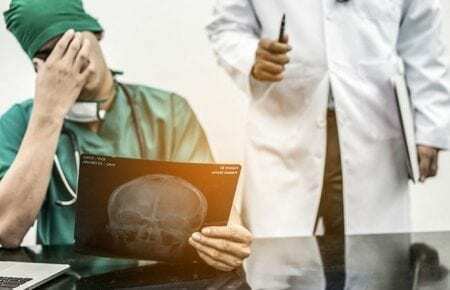 Keep reading to learn about some of the most astonishing medical malpractice cases of recent years. 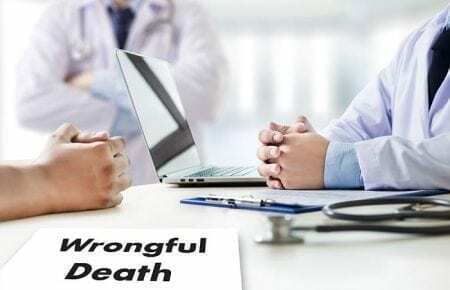 A 36-year-old man in an assisted living facility died after ingesting numerous foreign objects, all of which contributed to his death. 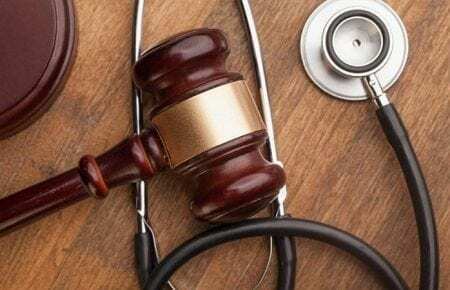 The care home was also found to have falsified his care records, which was undoubtedly another factor in the size of this payout which was one of the largest medical malpractice cases in recent times. Births are complicated things, but in the case of Laura White, it was made even more so when the reporting obstetrician took two hours to respond to a call that her baby was in distress. 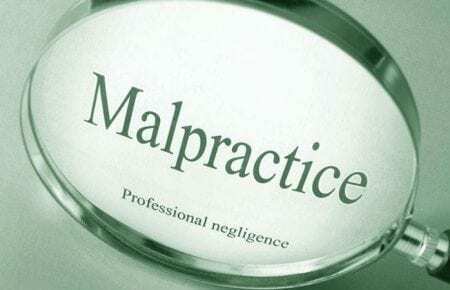 A landmark medical malpractice lawsuit which saw blame attributed in the majority to the doctor, and in part of the medical center where Mrs. White was admitted. As a result of the doctor’s slow response her son was born almost completely blind and suffering from cerebral palsy. Christopher Denton was a 37-year-old man misdiagnosed with a heart condition. The treatment then led to him suffering a serious heart attack that resulted in a 70% blockage of his aorta. The doctor, however, told him that he was fine, stopped his medication and sent him home. As a result of a series of medical malpractice incidents, Denton suffered a massive heart attack, underwent multiple procedures and surgeries, and will require a transplant if he wishes to survive the 17 years his life expectancy has been reduced to. 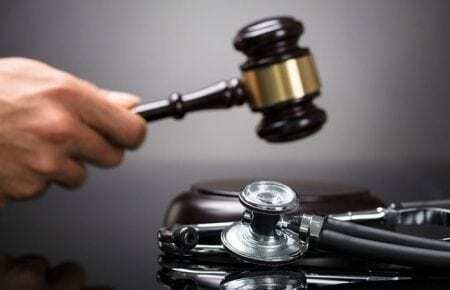 The largest payout out for recent medical malpractice cases was awarded to Dale Whyte. It was given four years after his doctor suggested joint manipulation while under anesthetic as a treatment for leg and shoulder cramps. The process resulted in oxygen starvation and a resulting coma. 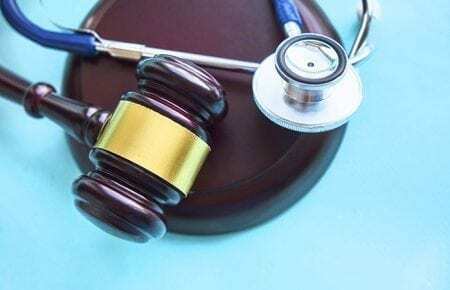 During the trial, the doctor admitted the procedure was not necessary but he was looked to earn extra money to ease his financial woes. While these cases are in the minority, there is always room for improvement. 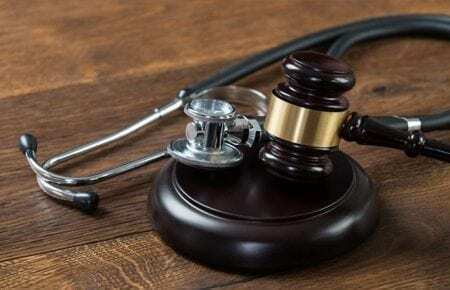 These medical malpractice cases and the millions of accidents that happen each year can serve as valuable teaching tools for the medical industry. Learning a lesson or not, it doesn’t mean you need to suffer in silence. 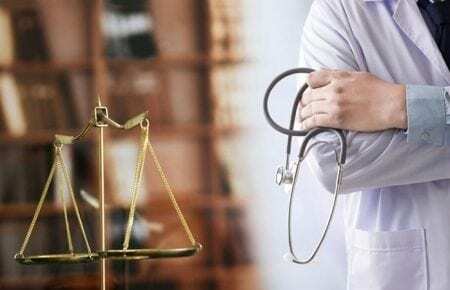 If you have been a victim of medical malpractice, on any scale, then maybe you can claim. Get in touch with us today to see what your options are.